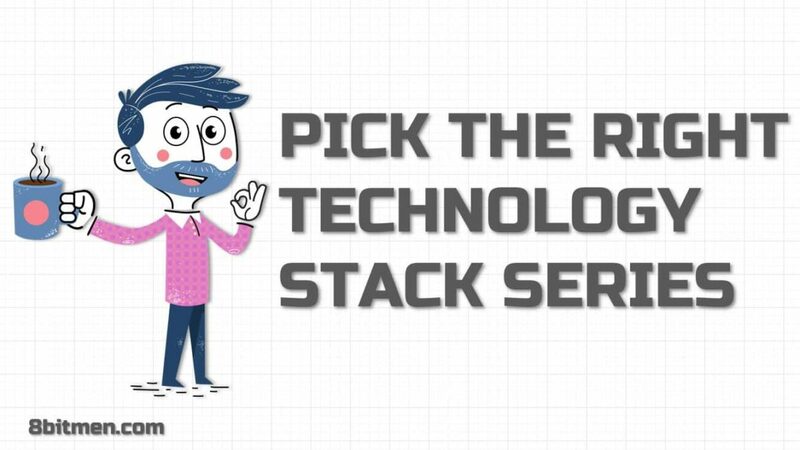 How to pick the right technology stack for your app? How to pick the right cloud provider for your app? How to pick the right database when developing an app? How to pick the right front-end language when developing an app? How to pick the right backend technology when developing an app? How to pick the right architecture for your app? How to pick the right data ingestion tool? Along with what is Data Ingestion? This index is continually updated as the new content is added on the blog. 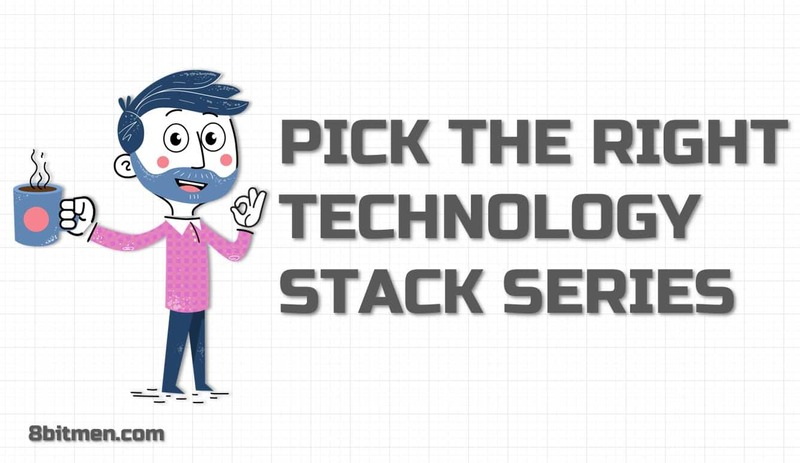 Pick the right technology stack is a series of articles I’ve started which will assist us in picking the right technology stack for our app/startup. Picking the right tool which fits our requirements can be tricky. If you’ve been writing software for a while, you would have realized that there is no silver bullet. There is no perfect software design. No perfect solution for a task. Everything is a trade-off. Writing software is like fitting lego blocks together. Researching for hours, if not days, for the right technology, the right platform to deploy our code, could be painful & time-consuming. Been there, done that. Pickyourstack helps us give a head start on our research, rather than starting from square one. It provides several different use cases when picking, for instance, a database, a back-end programming language, a front-end tech etc. which might suit your requirements. The use cases are not mutually exclusive, & one or more might fit your requirements. PYS gives us a direction to move forward. It is built specifically to help us save our precious time, pick the right tools for the job & take the market by storm, with our product, in minimum time. If you find this series helpful, do share it with your folks!! Also, follow 8bitmen.com on social media to stay notified of the new content.